Hello everyone! I hope you are all having a wonderful day. 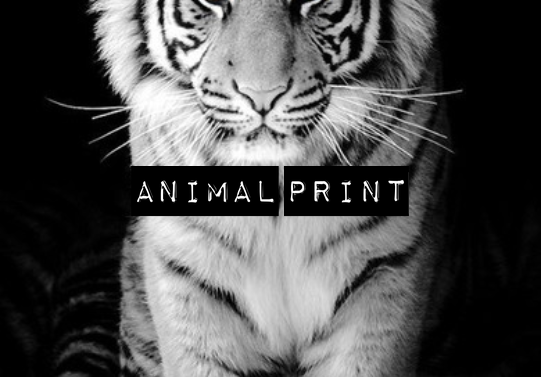 Today's article will be about animal prints! I love animal print clothing, it is cute and can spice up any outfit. Animal prints can be worn for any occasion even formal or to the office. Animal print is patterns based on animal fur patterns the most common ones are leopard, zebra and cheetah. I used: 'Skirt Inspired by Minna Parikka' from Windows on The World, 'Silk Shirt' from Callie's Picks, 'Basics Black Tank Top' from Basics, 'T-strap Platforms' from PPQ, 'Bow Bag' from It Girls, and 'Louise Necklace' from Glam'r'us. 2: For this look I used 2 freebies I got from The Vote, which are the skirt and the tank top. I used: 'Hot Buys Pink Cheetah Cardi' from Rio, 'Basic Black Denim Skirt' from Basics, 'Stardoll Tee' from It Girls, 'High Top Sneakers' from Fudge, 'Bird Buckle Purse' from Bonjour Bizou, 'Pink Diamond Earrings' from Epiphany and wig by Ljubicanstvena. 4: For this look I made a casual yet pretty look that could be worn to school. I hope you enjoyed my article and are inspired to make your own outfits using animal print. Share them in the comments if you want to, I'd love to see the looks you guys make. Have a great week.